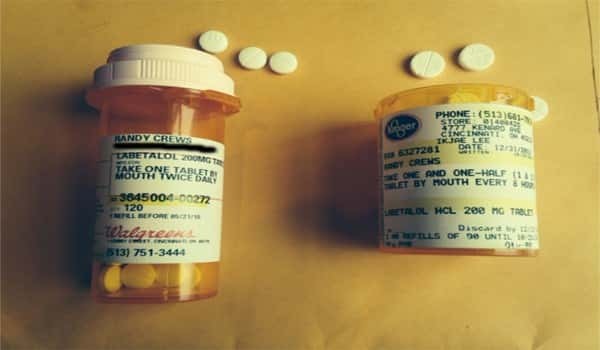 A Cincinnati man is fighting two battles right now. One for his life and the other against grocery store giant Kroger. 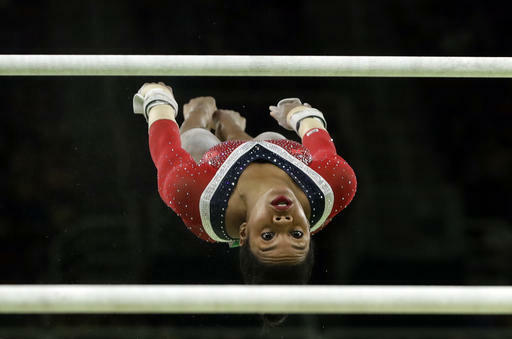 The hope for one last trip to the Olympic medal podium gone when she stalled early in her routine during the uneven bars final on Sunday, Gabby Douglas decided to take a stand of a different kind. 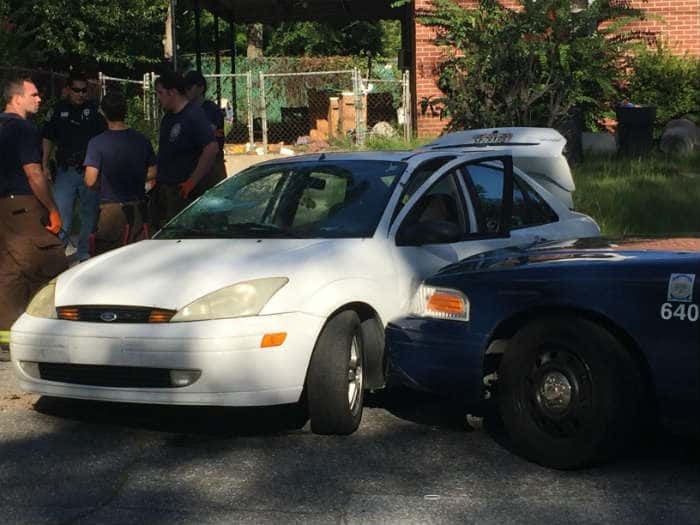 After chasing several suspects across town, police intercepted a car inside a Columbus neighborhood. Investigators said they had been pursuing a white Ford Focus with three suspects, including the driver and two passengers. 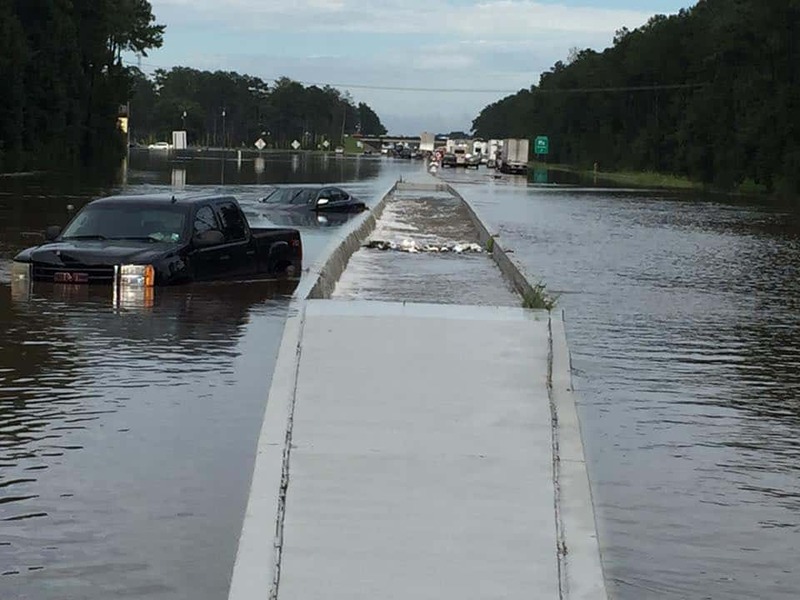 Thousands of motorists trapped on Interstate 12 in Louisiana after the week’s massive flooding were finally evacuated Sunday – after spending more than 24 hours stuck on the highway. 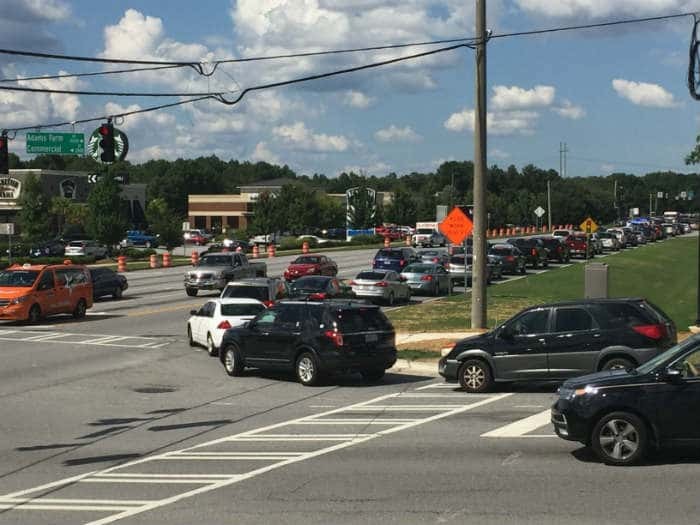 Officials are on the scene of an accident with injuries in front of Bonefish Grill in Columbus. 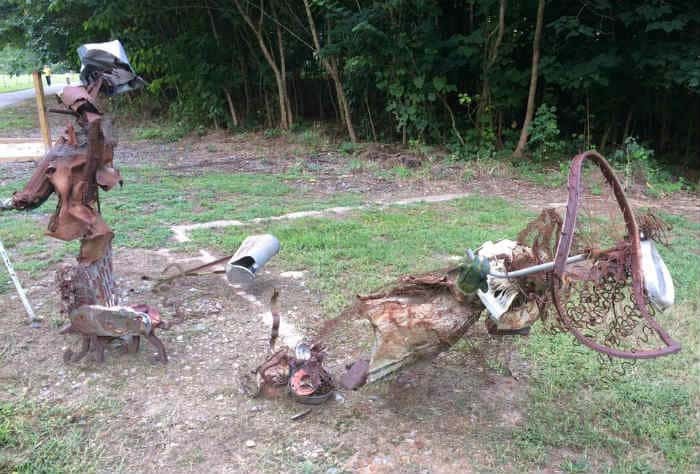 A small plane headed to Oxford, Mississippi crashed in Tuscaloosa County, killing as many as six people, according to Northport Fire Chief Bart Marshal. 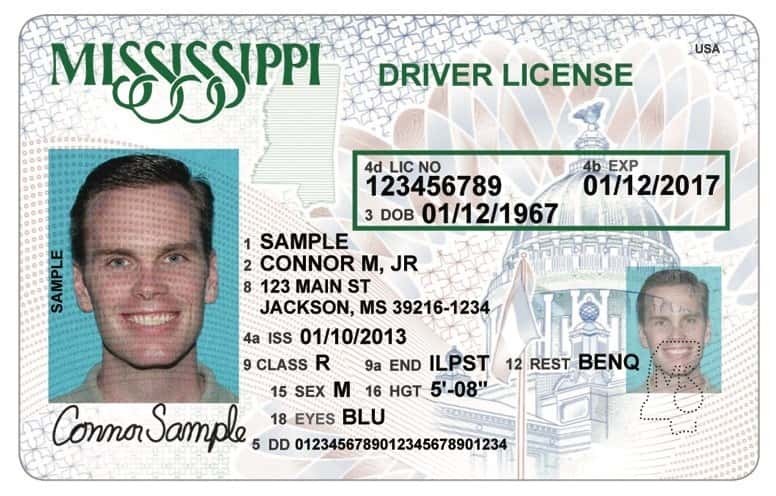 Mississippi residents are about to see a new look when it comes to their driver’s licenses and identification. 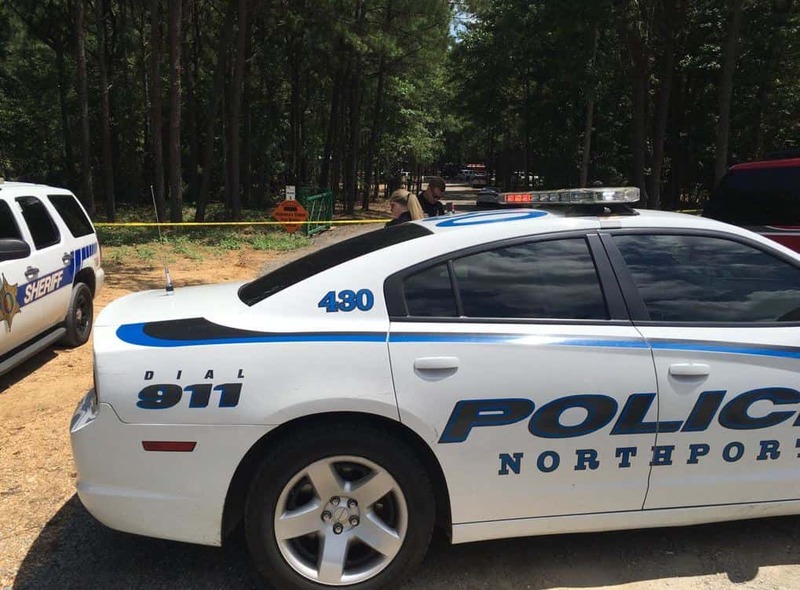 A small plane crashed Sunday in Tuscaloosa County, killing as many as 6 people, according to Northport Fire Chief Bart Marshal. 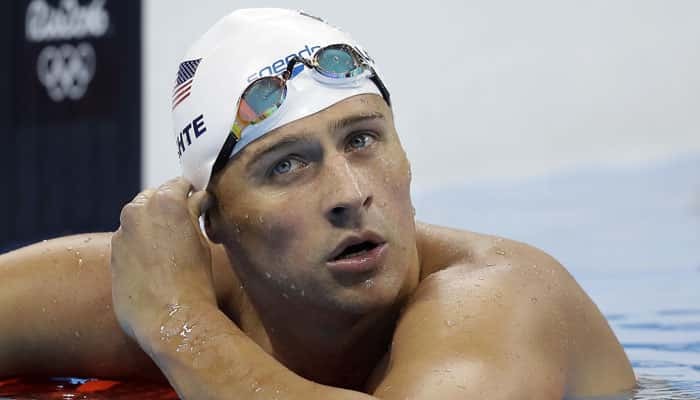 Ryan Lochte was robbed at gunpoint in Rio, along with three other swimmers.